Bright and Beautiful! 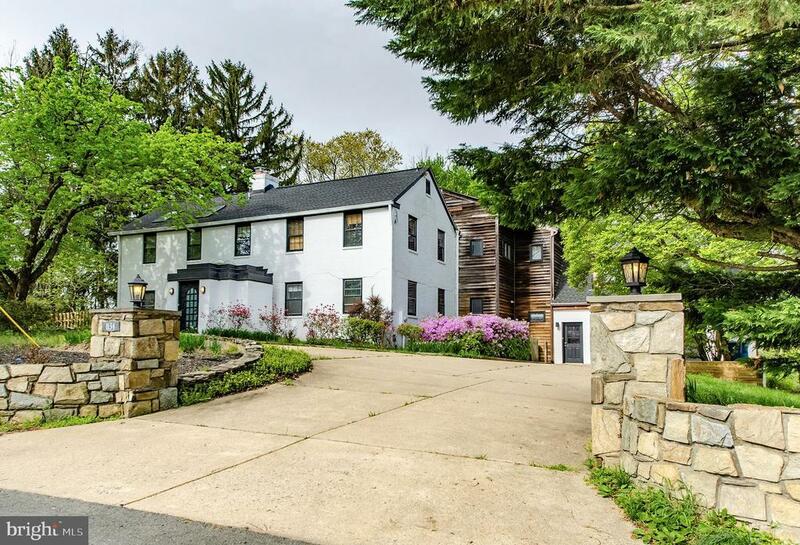 Masterpiece Estate Colonial on over two acres in sought after Great Falls. Well suited for both grand entertaining and comfortable living. Newer roof. Gourmet chefs kitchen with breakfast area. Master suite with spa-like bath. Gorgeous Great Room with a beautiful fireplace. Circular driveway that leads to attached 2-car garage. Shows like a warm and cozy home!